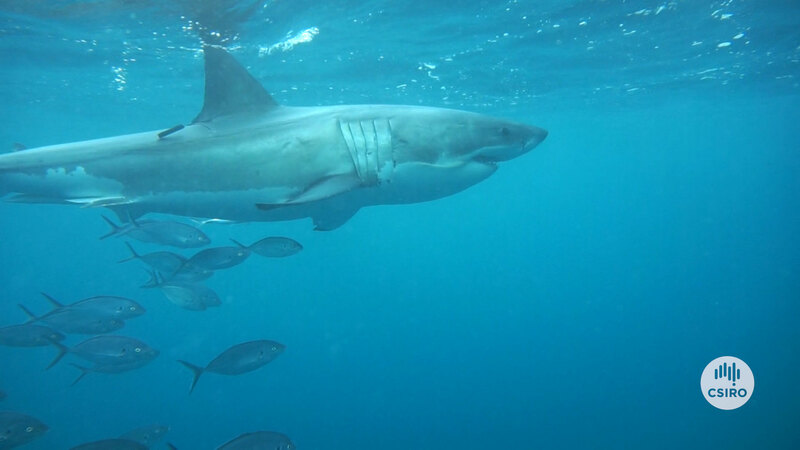 A research released this week by the CSIRO and the Marine Biodiversity Hub show the number of white sharks are on our shores. On the eastern side, an estimate of 5500 sharks live between the coast of Victoria, Queensland, and New Zealand, whereas 1500 adult white sharks live around the coasts of South and Western Australia. The research brings critical information that will shape the policy of the white shark being endangered in the future. The report is vital to continue researching the behaviour of both types of shark, and if the population has gone up after becoming a protected species in 1999. Do we need to regulate the regulators?